On Friday evening you can arrive at the Clubhouse starting at 6pm and enjoy a preview of the Cortile Car show and meet some of the other owners and sponsors on a one-on-one basis. 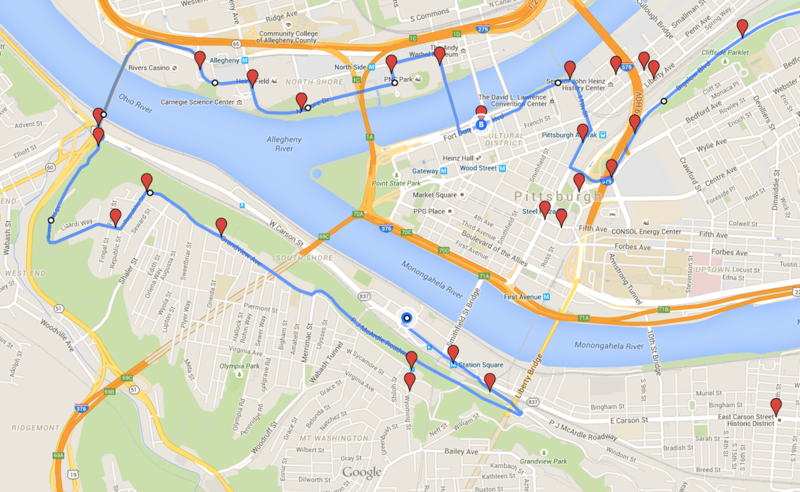 The Pittsburgh Vintage Grand Prix has many sites and sounds to absorb on Saturday and Sunday. Our Preview Party gives you the opportunity to chat with other Italian car owners and some technical discussions about your cars. Participants in the Preview Show will receive all of the materials they require for entry into the show grounds for the weekend on Friday evening. This event is also open to other Pittsburgh Vintage Grand Prix car show participants. There may be some very rare cars to see! 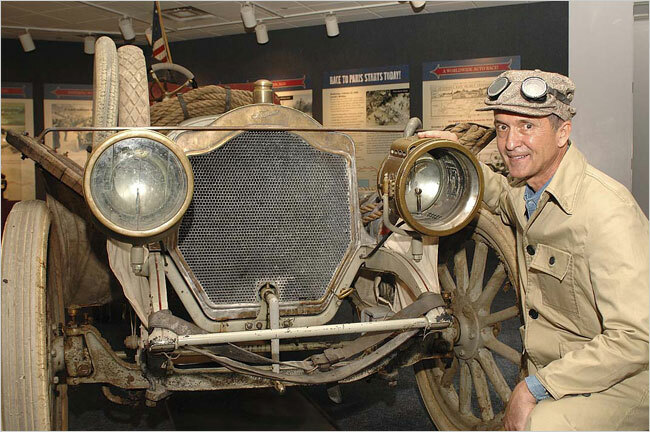 Speaker: Jeff Mahl 1908 New York to Paris Race. Join us for dinner on Friday July 15, as Jeff Mahl takes us back to the legendary 1908 New York to Paris Race. This international competition pitted the best of European automotive technology against the one American entry bold enough to take on the challenge of circumnavigating the globe in horseless carriages. Germany, France and Italy had national honor at stake. The Americans had Teddy Roosevelt! ​Starting at either Station Square or the Casino.